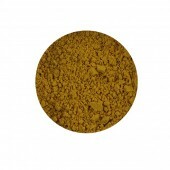 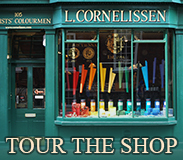 Cornelissen has specialised in the supply of artists’ pigments since 1855. 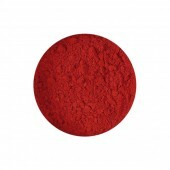 We source, process and pack more than one hundred different pigments from all over the world. 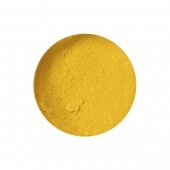 We select pigments for their specific artists’ quality properties. 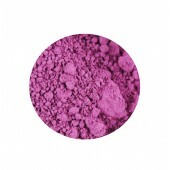 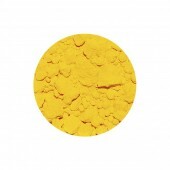 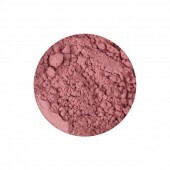 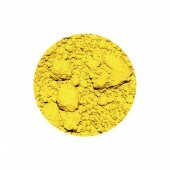 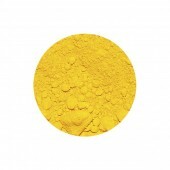 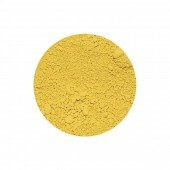 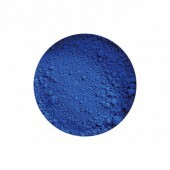 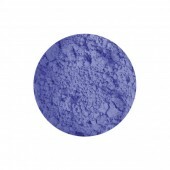 Included in our range is a limited selection of relatively obscure pigments known as our Early Colours. We supply a wide range of raw materials for many painting, gilding and printmaking applications and the studio equipment we sell includes glass slabs and a range of mullers. 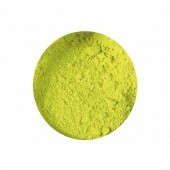 We also stock a variety of glass storage containers.